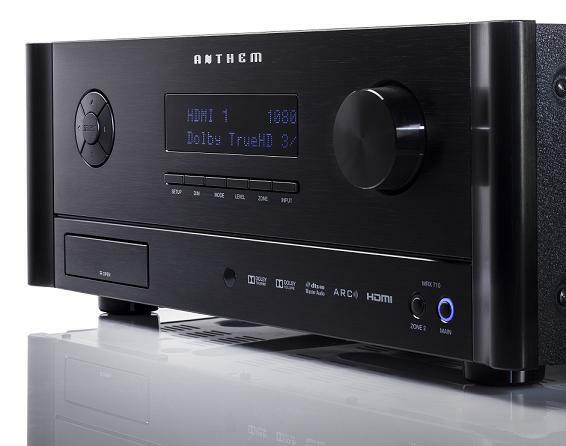 Anthem to launch new MRX AV Receivers at Audio T Manchester. 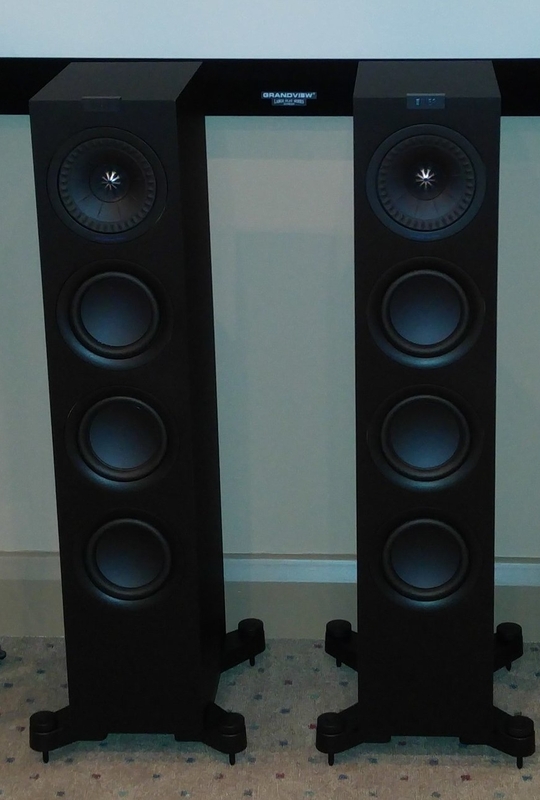 On Thursday 24th October, Anthem will be at Audio T Manchester to showcase their newly released MRX recievers. Anthem's Technical Sales Manager Tom Garrett will be here to answer any questions regarding the new line up of AV receivers. 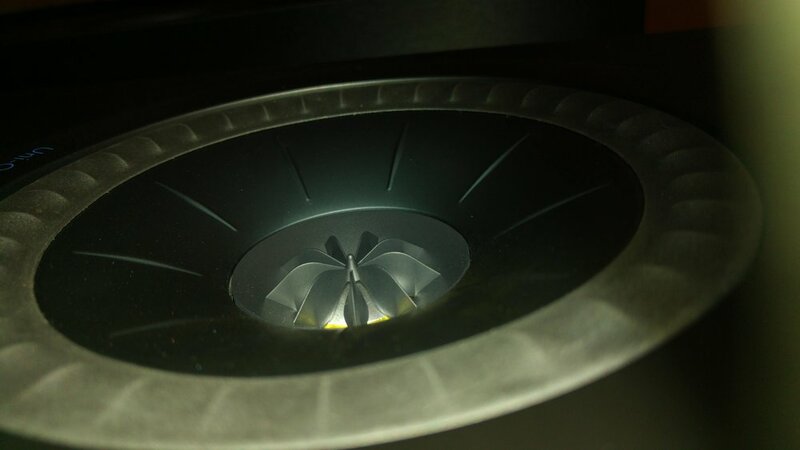 Using our dedicated AV room, you will get a chance to listen the new MRX710 or MRX510 reciever along with the KEF R Series and if the outgoing Anthem MRX amps are anything to go by the new range should absolutely sing in our demo room. Enhancements to GEN 2, at a glance. Monitoring to keep a constant eye on output. 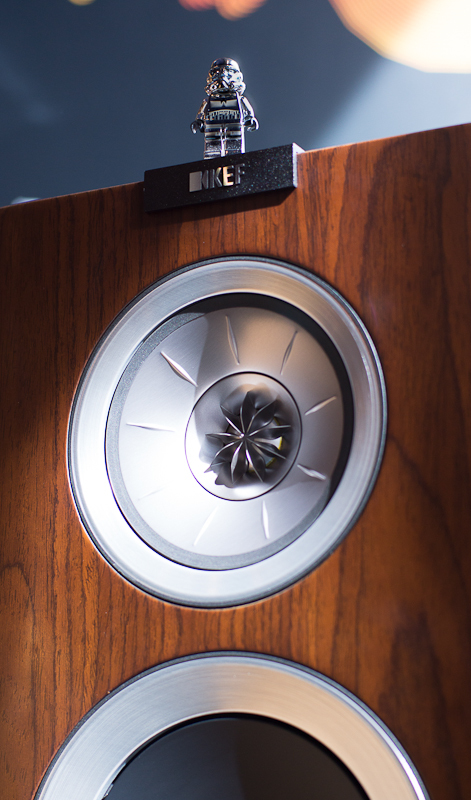 speakers’ award-winning sound isn’t lost in a less-than-perfect room situation. 5 channels in MRX 310 (see Technical Specs section for power output). MRX 710 and MRX 510. 7 rear inputs on MRX 310. 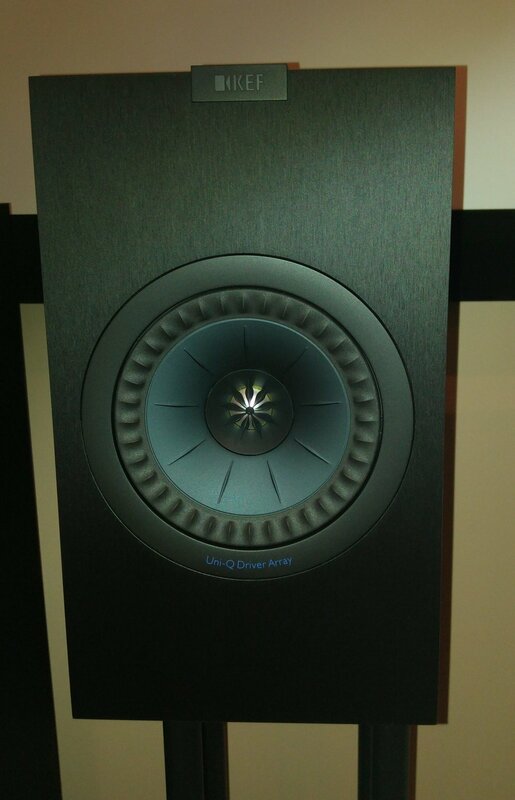 Anthem have chosen the KEF R Series as their speaker package of choice. We are still waiting for the new Anthems to arrive at Manchester so can't wait to listen to them on the 24th October. 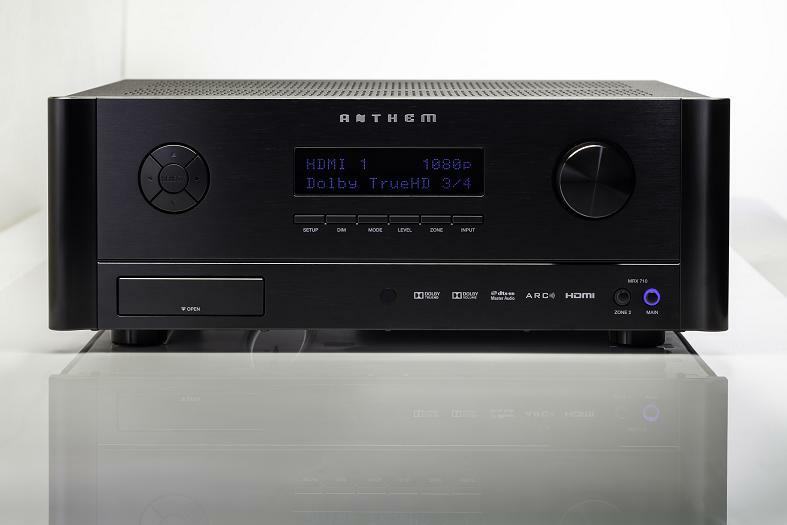 Keep your eye on our blog and we will keep you posted on any updates on Anthem's new receivers. So make note in your diary for the 24th October 2013.